Earth Hour is an annual global event, where cities, schools, individuals and organisations focus on Climate Change by switching of the lights for an hour. 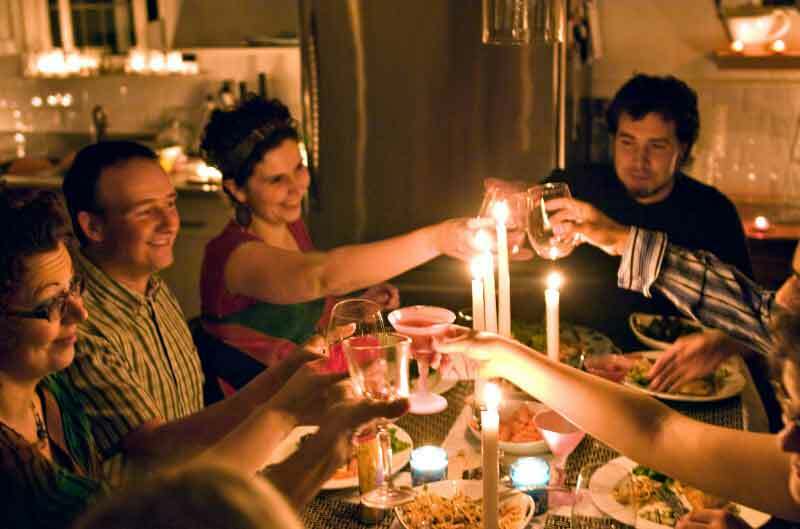 Join us by doing the same at home (throw a candle-lit party?) or at work! Sign up here at the Earth Hour site and put your location on the map! And many others in your area! Have a look at the World Wildlife Foundation website for Earth Hour here. 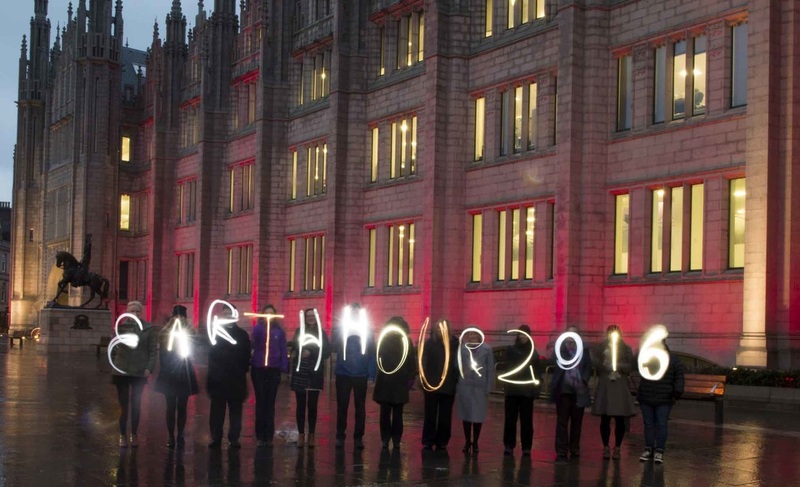 Councillor Jenny Laing, Leader of Aberdeen City Council helps spell out Earth Hour in front of Marischal College where the lights will be switched off for Earth Hour on 19th March 2016.